Apple today seeded the fifth beta of an upcoming OS X 10.11.4 update to developers and public beta testers for testing purposes, just over a week after seeding the fourth OS X 10.11.4 beta and more than a month after releasing OS X 10.11.3. OS X 10.11.4 has been in testing since January 11. The fifth OS X 10.11.4 beta, build 15E56a, can be downloaded through the Apple Developer Center (developers only) or via the Software Update Mechanism in the Mac App Store (for developers and public beta testers). 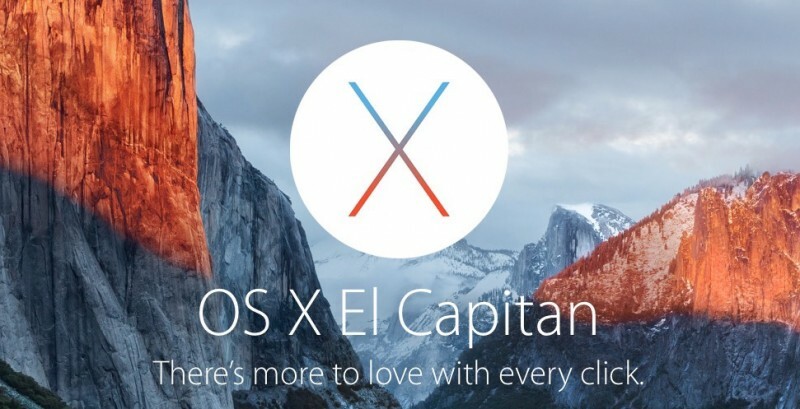 We'll update this post with any features or significant changes that are discovered in the fifth beta of OS X 10.11.4. OS X 10.11.4 is likely to see a spring release alongside iOS 9.3, tvOS 9.2, and watchOS 2.2, with the new software coming as early as March 21, the date of Apple's planned spring event. No comment from Apple on this one, they seed the fifth. Now with improved Ethernet support! El Cap is much better experience than Yosemite ever was for me. Does it fix finder? You know, cut/paste shortcut and folders on top? Also green button needs an option to maximize rather than full screen. Holding down the option key when clicking the green button "zooms" the window, although it doesn't maximize width-wise, only height-wise. I think it depends on the content in the window about how it behaves. But option key definitely avoids the full-screen behaviour, like all apps. In general, yes. In terms of third-party Solid State Drive and SSHD support. Yes. But there are still some bugs. The biggest issue for me is that whenever I open a Finder window, I’m usually delayed for about 10 seconds by a spinning beachball. I've found that disabling finder integration for cloud storage software from vendors like Dropbox, Google Drive and OwnCloud has dramatically improved the rendering of Finder windows. Hey guys, guess what? The popup for safari on OS X has also been updated!!! Check the image out! This is not new for this beta, this was around since the first 10.11.4 seed and at the same time with iOS 9.3 seeds.